New research suggests the ever increasing cost of living is driving more people to rent than ever before. A study conducted by the Pew Research Center has found that the number of US renter households has increased to a level not seen in nearly 50 years. Pew Researchers analyzed Census Bureau data spanning over the 10 year period of 2006 -2016 seeking trends in homeowner and renter households. According to Paul Bubny of GlobeSt, the investigators identified an overall increase in the number of US households being established, but with a decrease in homeownership. “The number of US households grew by a net 7.6 million. However, the number of owner households dropped from 76.1 million to 75 million during that time” Bubny then notes that the number of renter households has seen a dramatic increase of nine million. This 36.6% increase exceeds record high numbers set in 1986 and 1988 (36.2%) and comes close to exceeding the record setting 37.0% renter households set in 1965. 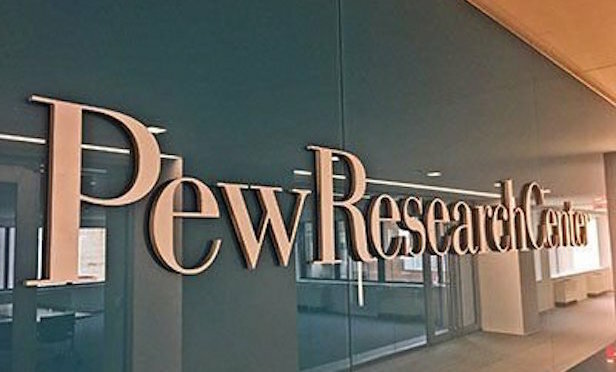 Pew Researchers suggest that the increase in US renter households is unique in part because it is occurring across all demographic groups. “Young adults – those younger than 35 – continue to be the most likely of all age groups to rent.” The researchers noted, adding that although nonwhite, younger, and lower-educated households typically see consistent increases in US renter households, the last 10 years has seen dramatic increases in all categories regardless of race and economic status. College graduates continue to be the least likely to rent, with only 29%, compared to 38% with a high school education and 52% with less than a high school education. The results imply a changing perception of renting, where retirement age and other demographic groups usually associated with homeownership are re-evaluating their condition. Those conditions that turn homeowners into US renter households can be numerous, particularly in San Diego. Richard Fry, senior researcher at Pew, told CNBC news that many of the factors are a direct result of the 2008 housing crisis and lack of supply. “Rising home prices, lingering fears from the housing crash, and larger amounts of student debt are some of the reasons why many Americans see the appeal of renting” Fry explained, adding that for young adults looking to purchase a first home “increased student debt has made it more difficult”. With a continued shortage of available housing and fears associated with homeownership lingering, the possibility of a dip in US renter households seems unlikely in the immediate future. However, this does not mean renters have completely given up on the chance to own a home. Both Bubny and CNBC cited a 2016 study, also conducted by Pew Research that found “72% of renters said they’d like to own a home at some point.” That number strongly suggests that nothing can last forever.